Check out the new Temmie Ovwasa – Holy Water video out now! 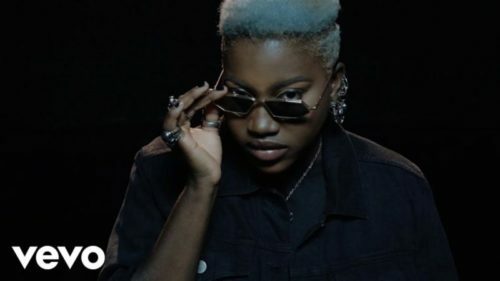 Just after a couple of weeks YBNL unveils the official video for Temmie Ovwasa’s recent single ‘Holy Water‘. The amazing video was shot and directed by Unlimited LA. Watch Temmie Ovwasa – Holy Water video below.